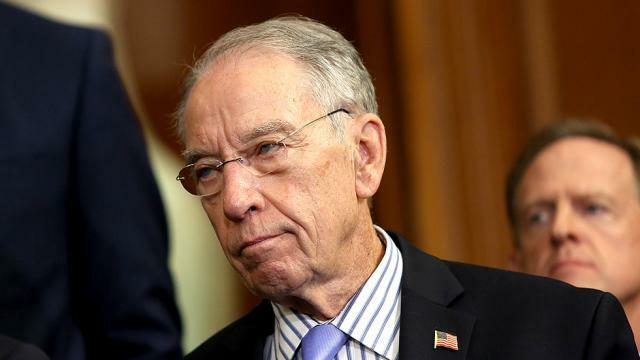 Grassley: Fusion GPS Testimony "Extremely Misleading, If Not An Outright Lie"
Senate Judiciary Committee Chairman Chuck Grassley (R-IA) has accused Fusion GPS founder Glenn Simpson of giving "extremely misleading" testimony that may have been an "outright lie" regarding his post-election work conducting opposition research on the Trump matter. “Contrary to Mr. Simpson’s denial in the staff interview, according to the FBI and others," Grassley notes, "Fusion actually did continue Trump dossier work for a new client after the election." 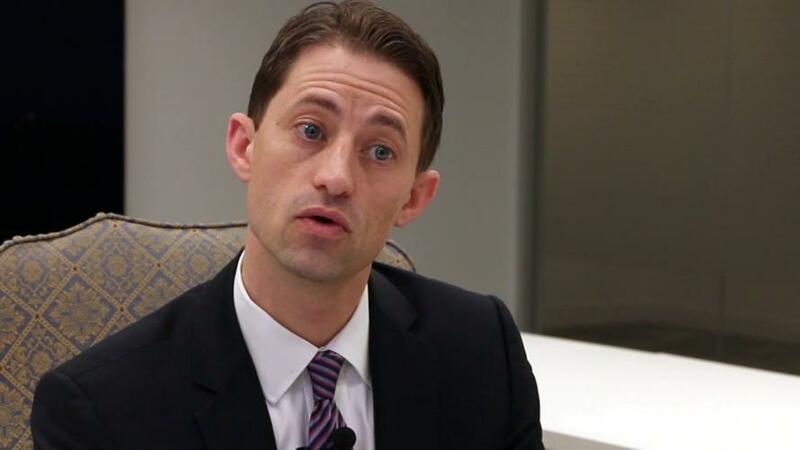 Simpson was commissioned by the DNC and Hillary Clinton campaign to perform opposition research on the Trump campaign during the 2016 election. Through their efforts they recruited former MI6 spy Christopher Steele to compile the salacious and unverified "Steele Dossier" used in part by the FBI to apply for a FISA surveillance warrant on Trump campaign aide Carter Page.